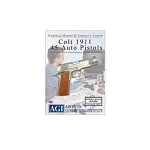 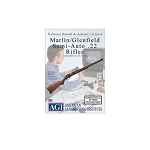 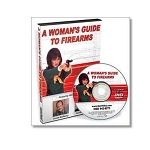 Firearm DVDs - Instructional DVDs for rifles, pistols, and shotguns. 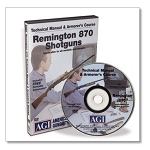 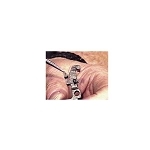 Gunsmithing courses and how to's for the shooting sport. 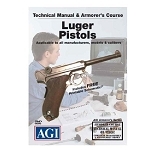 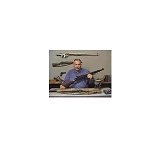 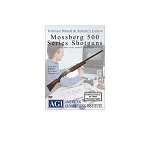 Gun model specific DVDs on assembly, cleaning, maintenance, building, and more.